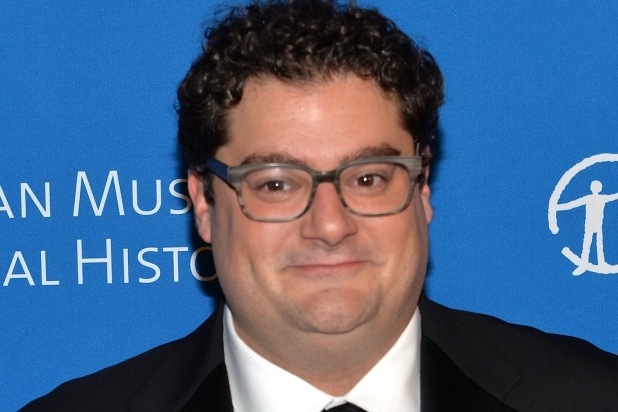 “Saturday Night Live” star Bobby Moynihan and “Dance Moms” star Maddie Ziegler will round out the cast of Colin Trevorrow‘s “The Book of Henry,” which has started production according to distributor Focus Features. The film, which serves as director Trevorrow’s follow-up to his blockbuster “Jurassic World,” is based on the novel by Gregg Hurwitz. “The Book of Henry” is the story of a single mother raising two boys, one of whom is a genius. The film is being produced by Sidney Kimmel Entertainment’s Sidney Kimmel and Carla Hacken, and by Double Nickel Entertainment’s Jenette Kahn and Adam Richman. Sue Baden-Powell and SKE’s John Penotti will serve as executive producers on the project. Focus Features is overseeing the production and holds worldwide rights, including for domestic release.